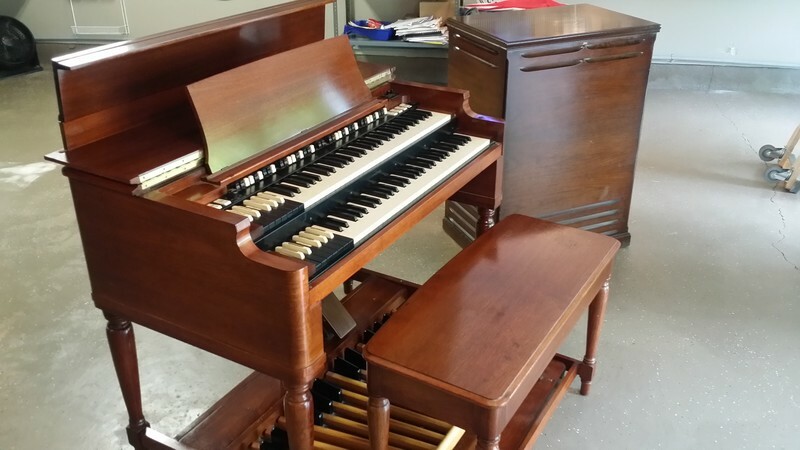 EXCEPTIONAL MINT B3 ORGAN PGKE NOW IN OUR WAREHOUSE B3 Hammond Organ &122 Leslie Speaker! Will Sell Fast! 9/4/14 Now Sold! You Can Own This Hammond Vintage B3 Package For $159.00/Month! - In USA!